ICMIF is the only global representative body of the cooperative and mutual insurance sector. It provides unique services and activities and delivers enduring value to its members which cannot be found elsewhere. 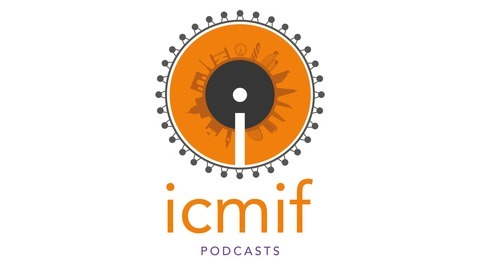 The third of our podcasts looks at ICMIF’s partnerships with external stakeholders who sit at the highest levels of global debate/influence and includes contributions from representatives from the OECD, World Bank and the United Nations. 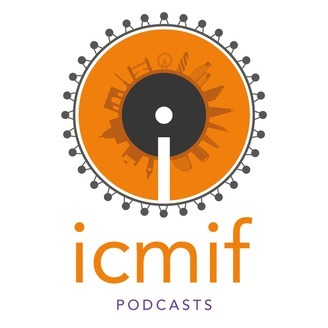 This podcast features these representatives and a number of ICMIF member CEOs taking part in the “Serving the insurance needs of a new world of risk” session at the ICMIF Biennial Conference (October 2017). Specific issues and possible solutions relating to this “new world of risk” including the protection gap, the Insurance Development Forum (IDF), disaster risk reduction and microinsurance are all discussed in the podcast.